I wouldn't think so, I can't see why passengers can't stay on until they reach the stand, saves them having to cross a busy road. It can be such a pain to get a 221 going all the way to Edgware sometimes, as I have found out before on occasional trips to North Finchley, on one occasion 3 221s in a row terminated at North Finchley, before an Edgware one finally came. 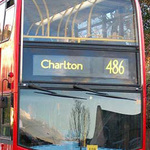 Noticed the route record for the 53 still has Charlton, Hornfair Road as a turn - haven't seen that since Routemaster days. The 380 has it too, despite being slightly off route - never seen it used at all, though it certainly has a blind for "Charlton Village". Neither the 54 nor 422 have it as a turn. Where do buses to Cubitt Town and Cubitt Town, Manchester Road terminate and turn around? 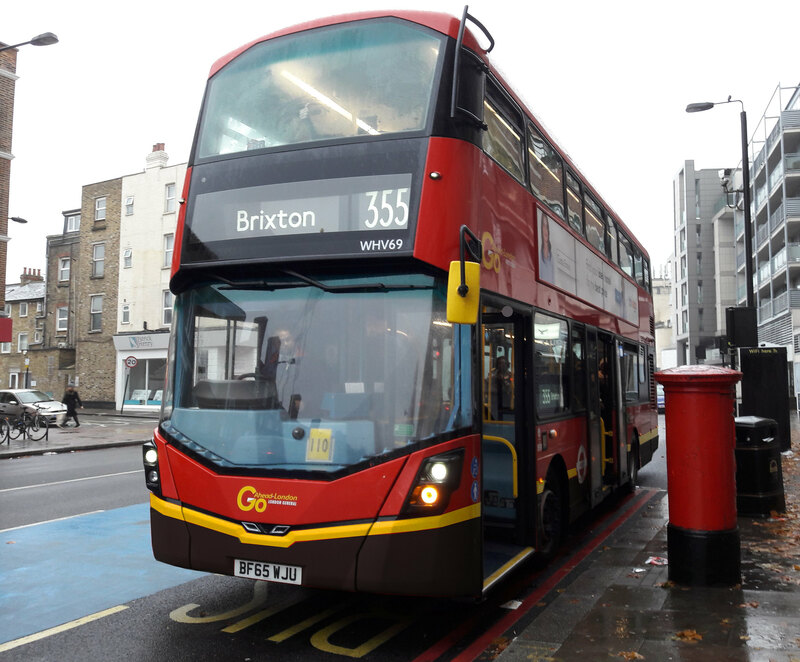 The last stop for 135 & D7s curtailed to Cubitt Town [from the Canary Wharf direction] is Stewart Street (stop M) then they go round the mini roundabout and pick up from Stewart Street (stop J) for the Old Street/Mile End trip. The last stop for 135 & D7s curtailed to Manchester Road [from the Canary Wharf direction] should be either Island Gardens Station or George Green’s School then they use Glenaffric Avenue, Saunders Ness Road and Glenworth Avenue to turn round and pick up at either Isle of Dogs Police Station or Island Gardens Station. Is the latter also used by rail replacement services (westferry to island gardens) when the dlr has engineering work on the weekends? Swiss Cottage - Not unheard of, I have seen it. Finally also once seen Finchley Road (station), after which bus has gone back to X.
I seem to recall a Finchley Church End turn on the 82. I was surprised when I saw that it was still listed as I certainly haven't seen it used in the last 30 years! I'm not even sure that a modern bus would fit round given the levels of parking and the traffic calming. If needed, it might just be possible to turn around using the triangle at the top of Charlton Church Lane outside the church if coming from Woolwich. Sorry, only just noticed this one from a while back. I can only remember 53s in Routemaster days using it too. I don't remember ever seeing a 54 or 75 blinded for that even in crew days, and I saw those every day for decades. Where is the White City turning point for those routes (72, 272) that serve White City Station but not White City Bus Station?